Today evening proceed to Delhi by air. Arrive at delhi Proceed to Haridwar by Train. Overnight journey. Morning arrive at Haridwar transfer to hotel, after fresh up & break fast proceed to full day Haridwar sight seen,Hari Ki Pauri, Mansadevi Temple, Ganga River. Overnight stay Haridwar. Morning after fresh up & break fast proceed to Rishikesh by road. 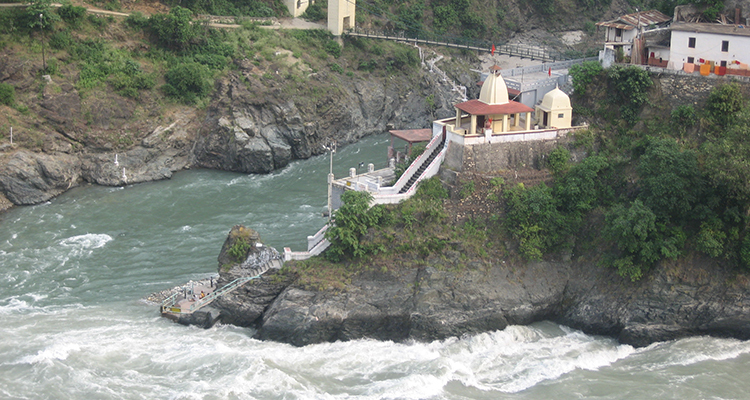 Evening arrive at Rishikesh,proceed to half day Rishikesh sight seen, Ram & Laxman Jhula, Ganga River. Afternoon proceed to Sithapur, evening arrive at Sithapur transfer to hotel Over night stay Sithapur. 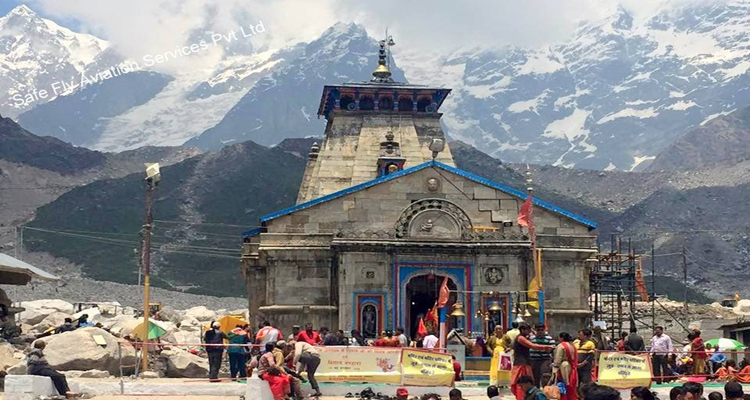 Morning after fresh up & breakfast proceed to Phata Helipad, Proceed to Kedarnath by air get Darshan Kedarnath, Return to Phata proceed to Sithapur. Arrive at Sithapur transfer to Hotel. Over night stay Sithapur. Morning after fresh up & breakfast proceed to Joshi math by road (200KM). 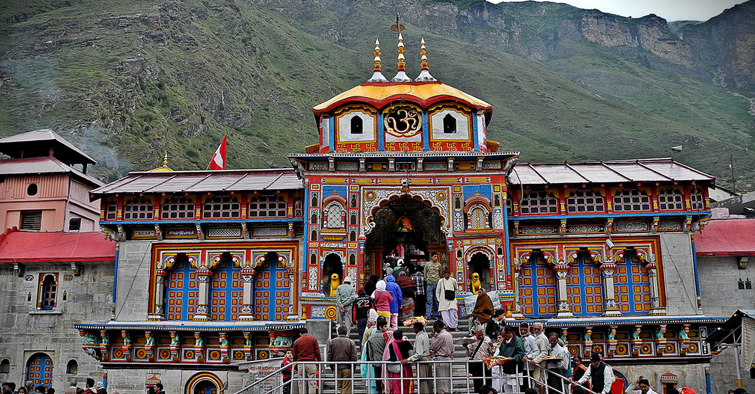 Arrive at Joshi Math transfer to hotel ,after fresh up proceed to full day Badrinath Darshan . Over night stay Joshi Math. Morning after fresh up & breakfast proceed to Badrinath by road. Arrial at Badrinath, Shri Badrinarayana Darshan Evening arrive at Rudraprayag transfer to hotel . Over night stay Rudraprayag. Morning after fresh up & breakfast proceed to Haridwar. Evening shoping and overnight stay at hotel in Haridwar. Morning after fresh up & break fast proceed to Delhi by train. Afternoon arrive at Haridwar railway station proceed to Delhi air port waight for Flight for Aurangabad. Mid Night Arrive At Aurangabad TOUR ENDS With Sweet Memories …….!!!!! 02 night stay in Haridwar. 02 night stay in Sithapur. 01 night stay in Joshi Math. 01 night stay in Rudraprayag. 01 night stay in Haridwar.